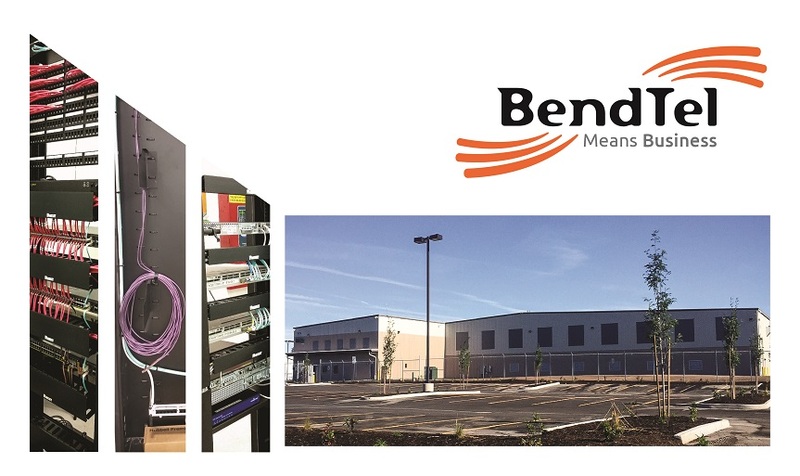 BendTel Completes Data & Telecommunications Wiring at FedEx | BendTel Inc.
BendTel announces the completion of the data & telecommunications wiring at the new FedEx Ground distribution facility in Bend. The recently-constructed 69,000+ square foot facility is located on an 11.5 acre campus on Brinson Boulevard. The data wiring project was completed on time & within budget. Engineering of the network was provided by FedEx’s partner ASCC, Inc., the Pennsylvania-based information technology systems integrator, who coordinated with BendTel on the cabling installation project. Built to ensure ease of future expansion, the gigabit-ready Ethernet network will support critical voice & data transmissions to, from, and within the facility. Much of the data passing over the network will pertain to the tracking & shipping of packages. A total of 81 cables were run to the administrative area, which will support all manner of communications equipment including computers, phones, credit card terminals, printers & fax lines. The importance of fast, reliable communications to the facility’s core operations is apparent on a walk-through of the expansive premises, where an upward glance reveals long lines of neatly-bundled cabling suspended from J-hooks anchored to support beams on the ceiling, extending like an artery throughout both the operational & administrative areas. An in-network server room acts as a central nervous system, where a peek inside reveals more of BendTel technicians’ handiwork: well-thought, highly organized cable placements, and server racks sporting clearly-labelled data ports leading to secondary telco hubs on the premises. Due to the size of the facility, fiber optic cabling was used to bring Ethernet connectivity to the furthest-flung of these secondary hubs. Marcus Fowler, BendTel’s lead technician on the FedEx installation, emphasized how important it is for a data-reliant enterprise like FedEx to choose a network certified provider like BendTel. He noted that BendTel technicians bring added value to inside cabling projects like this one, due to BendTel’s expertise in business phone & Internet provisioning. Fowler, a certified low voltage technician, said the installation was completed in a manner that optimized cabling efficiency to ensure excellent network performance, while also adhering to construction best practices to protect the building’s structure.